The business card you don’t even need to hand out. 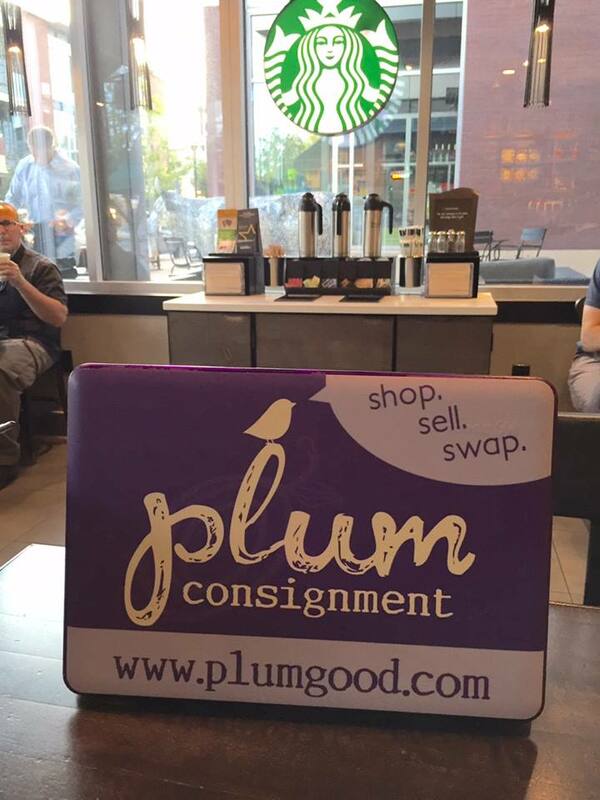 Crystal Stephen, owner of Plum Consignment in Denver, is one of the cleverest marketeers I know. Look how she’s used her laptop to help spread the word about her business! I’m betting lots of device users in coffee shops, cafes, even libraries, go straight to that URL when they see her giant business card (or is it a mini-billboard? Either way, great idea.) Thanks, Crystal, for sharing this out-of-the-box idea with us! Crystal used DecalGirl for her custom sticker. This is genius! Thanks for the tip, Kate and Crystal!